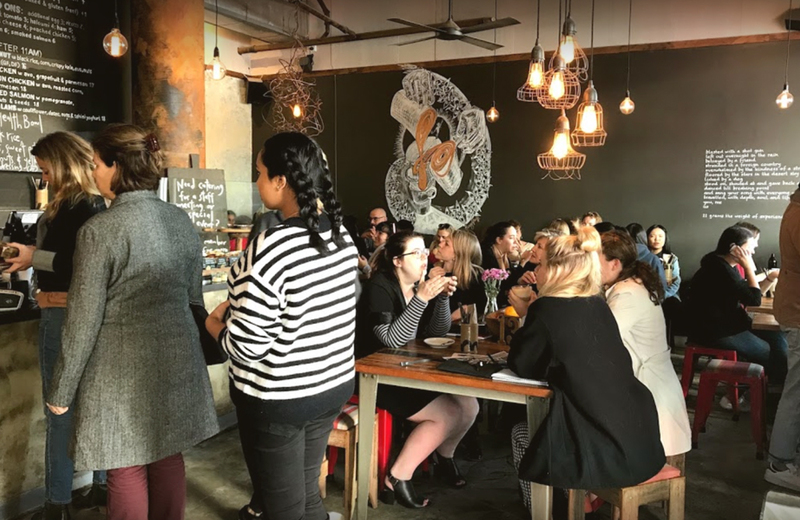 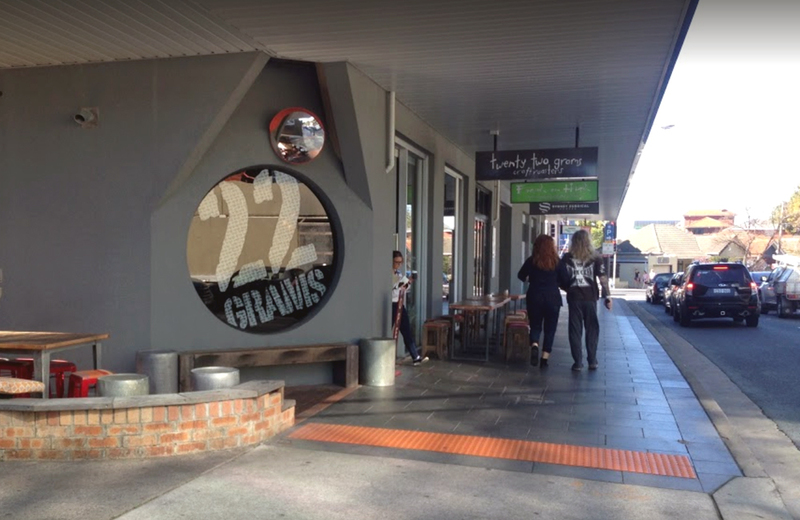 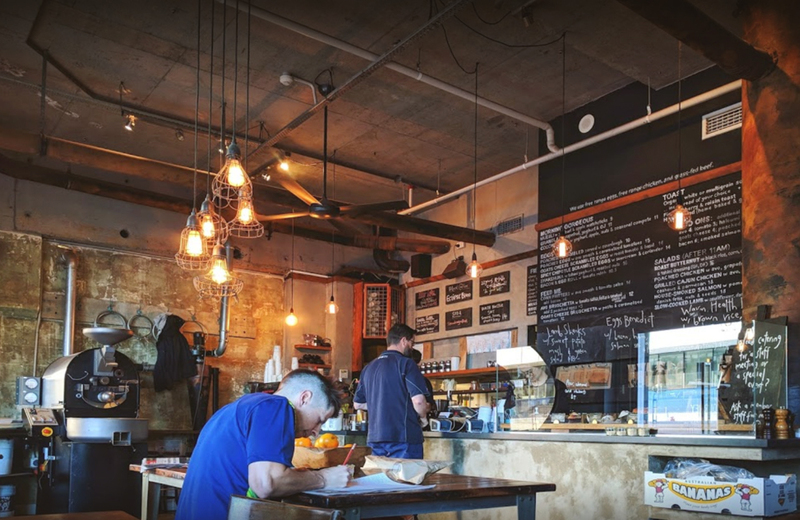 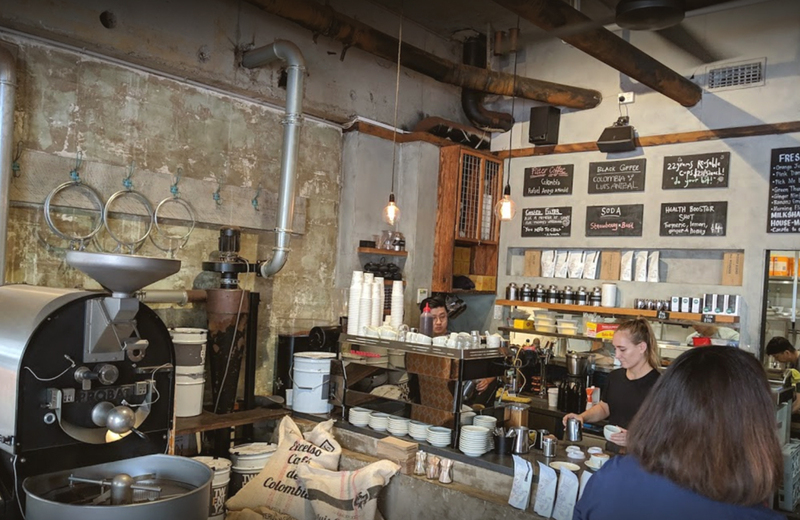 Twenty two grams are specialty coffee roasters, with a bakery and café in Randwick, Sydney. 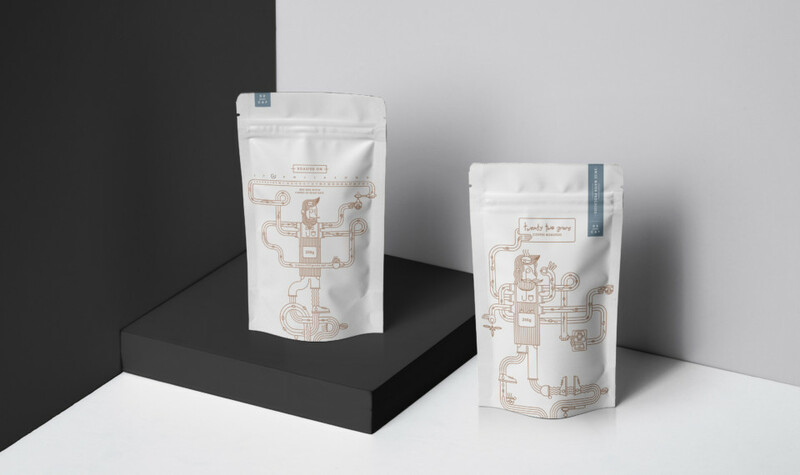 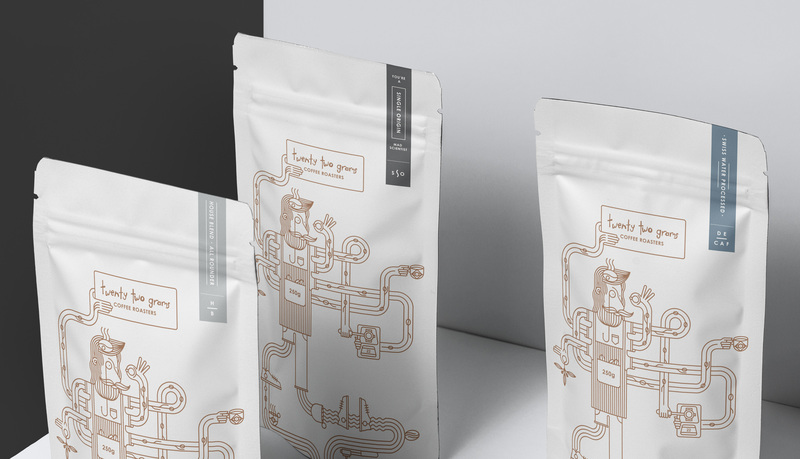 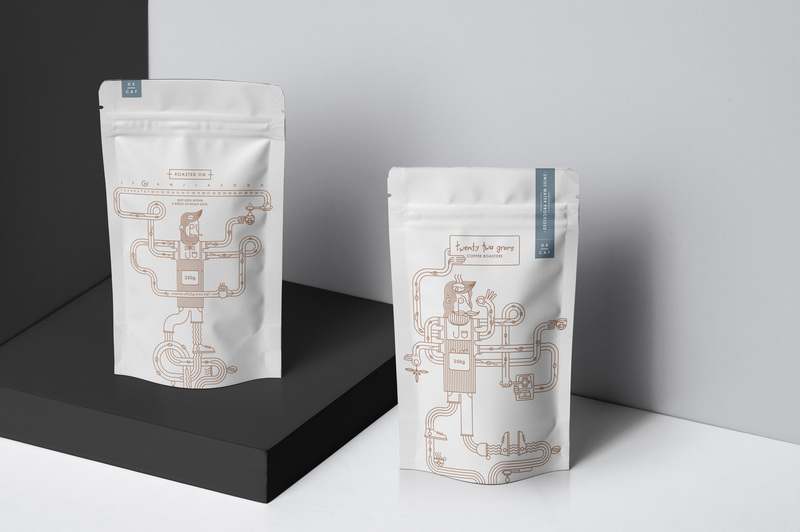 Redbeerd designed coffee packaging for their unique roasts that illustrate their irrational passion and crazy love for the bean! 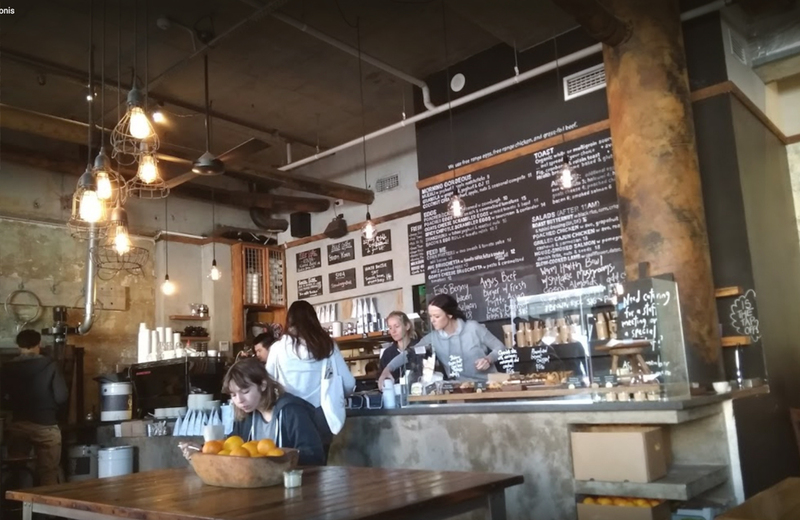 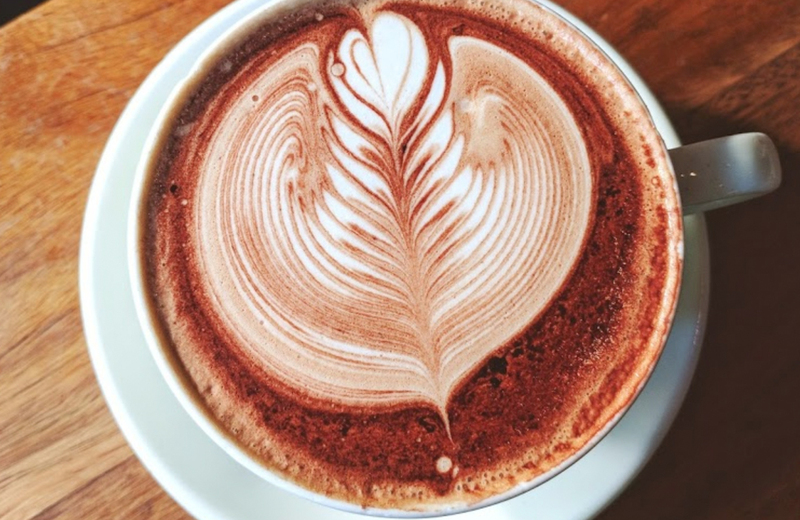 The mad hipster baristas have coffee on their minds and brew running through their veins.